Vivian J. Paige has called Norfolk home for nearly 40 years and is active in the community. 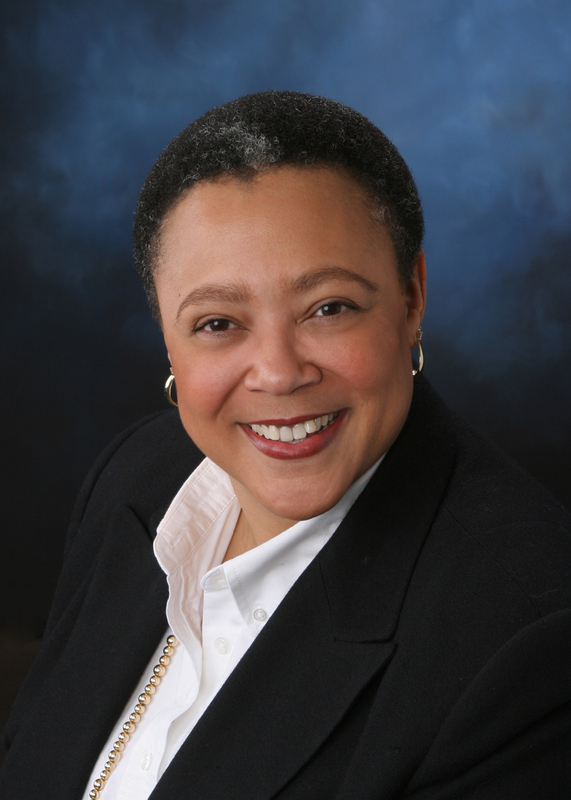 Currently, she a senior lecturer of accounting at a local university and the president of Vivian J. Paige, CPA, PC, an accounting firm she established in 1986. She also maintains a political blog, which carries her name, and is the source of information and commentary for local, state and federal issues. She is a frequent guest on local radio, television and various forum panels as a citizen’s voice on political and racial issues, and writes a regular column for The Virginian-Pilot. Ms. Paige is a graduate of Old Dominion University, where she earned her undergraduate and graduate degrees. A certified public accountant licensed by the Commonwealth of Virginia, she maintains professional memberships in the American Institute of Certified Public Accountants and the Virginia Society of CPAs. Ms. Paige was a co-founder of Norfolk United Facing Race, a non-profit organization which deals with the issues of race, reconciliation and responsibility. She was a founding board member and former treasurer of the Hampton Roads Center for Civic Engagement. Currently, she serves on the board of directors of the ACLU of Virginia where she is a member of its audit and finance committees, and on the board of the Hampton Roads Tax Forum. She is also a member of the National Organization for Women, the League of Women Voters, and a silver lifetime member of the NAACP. 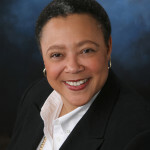 She formerly served on the finance committee of the YWCA, as a board member of CASA, as a Circuit Court of Norfolk appointee on the Board of Review for Real Estate Assessments, and as a member and president of the board of St. Columba Ecumenical Ministries, Inc.
She was the honoree for communications in the 2017 YWCA South Hampton Roads Women of Distinction and has been recognized in numerous publications including Who’s Who in America, Who’s Who of American Women, and 2000 Notable American Women. Raised in the Phoebus section of Hampton, Virginia, Ms. Paige is the seventh of nine children. Her father, the late Rev. C. Thomas Paige, was a fourth-generation native of the area and last served as associate pastor at Zion Baptist Church, the family’s home church. Her mother, the late Elizabeth M. Paige, was a homemaker.